One win away from making history, and for once, these Clairton Bears felt a little threatened. 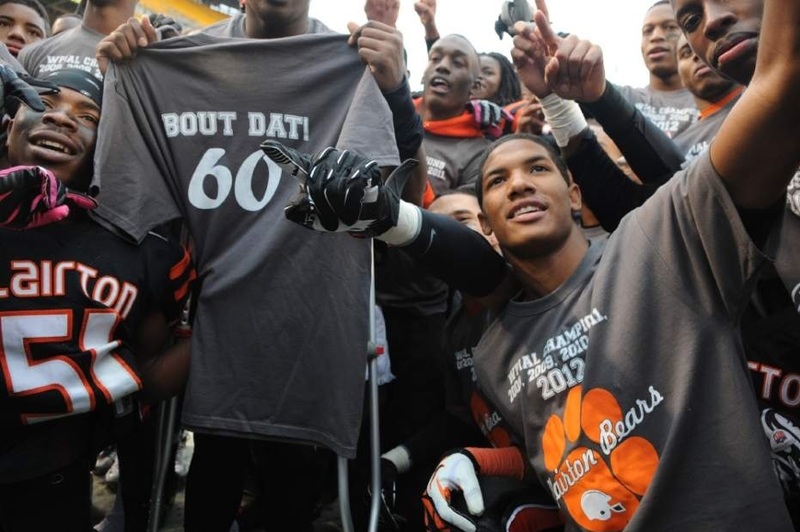 Published: Saturday, November 24, 2012, 12:01 a.m.
From the moment the final horn sounded after the 2011 PIAA Class A championship game, the Clairton football team has had one thing on its mind — 60. Now the Bears can claim that number and another, five, as their own. 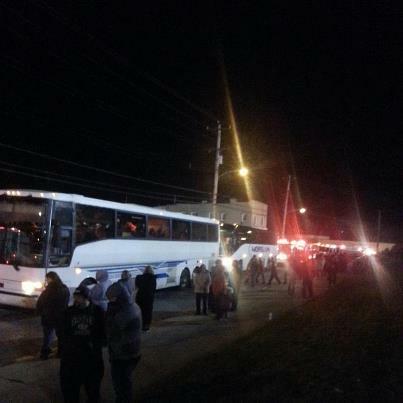 Published: Friday, November 23, 2012, 3:48 p.m. 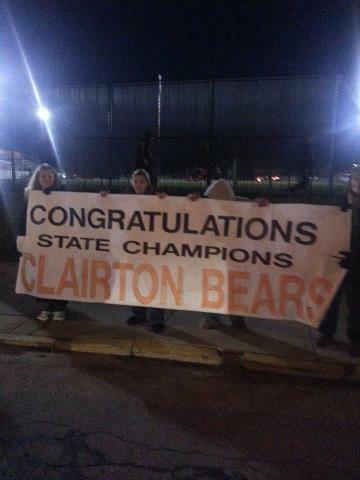 Published: Friday, November 23, 2012, 11:28 p.m.
History awaited the Clairton Bears. For 59 games, the small school from the steel town on the bank of the Monongahela River had been unbeatable. Published: Friday, November 23, 2012, 2:16 p.m. 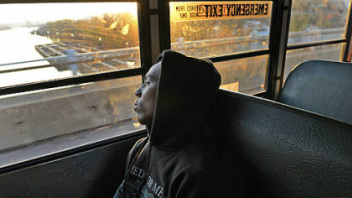 It would be hard-pressed these days to find anybody who doesn’t know what Clairton is all about now, and it has nothing to do with the ‘Bout Dat! 60’ championship T-shirts the Bears donned minutes before Friday’s game ended. Clairton's winning streak began under circumstances that tested the Bears and lit a fire that still burns. A victory today will assure this team and the ones that kept the streak alive a spot in the state high school football record books. Clairton (Pa.) Bears' win streak lifts economically ravaged town. The blight is unmistakable, a feeling of despair palpable. These days, so is the joy. "The City of Prayer" has found salvation in its high school football team. Football is much more than just a game in the Mon Valley community.